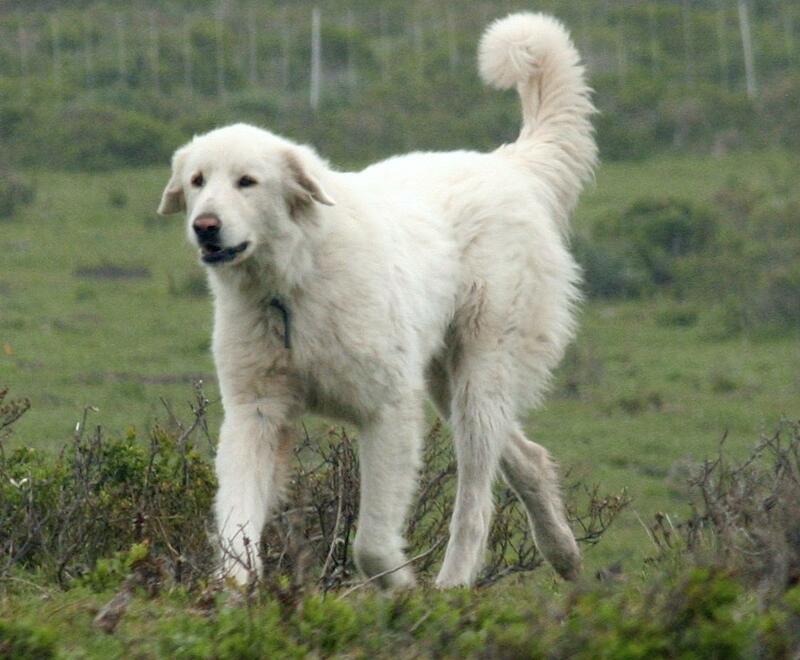 Akbash Dog is native to western Turkey in the region known as the Akbaş, and it is primarily used as a livestock guardian dog. Akbash personality tends to be calm and aware. 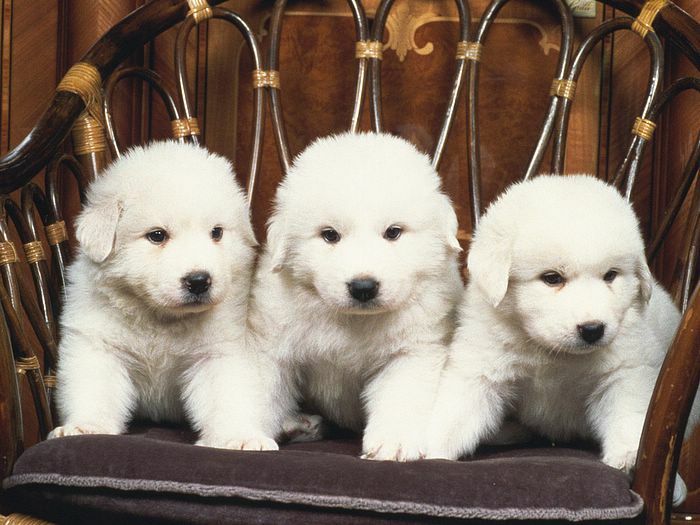 As a breed, it is not shy, nor is it aggressive. 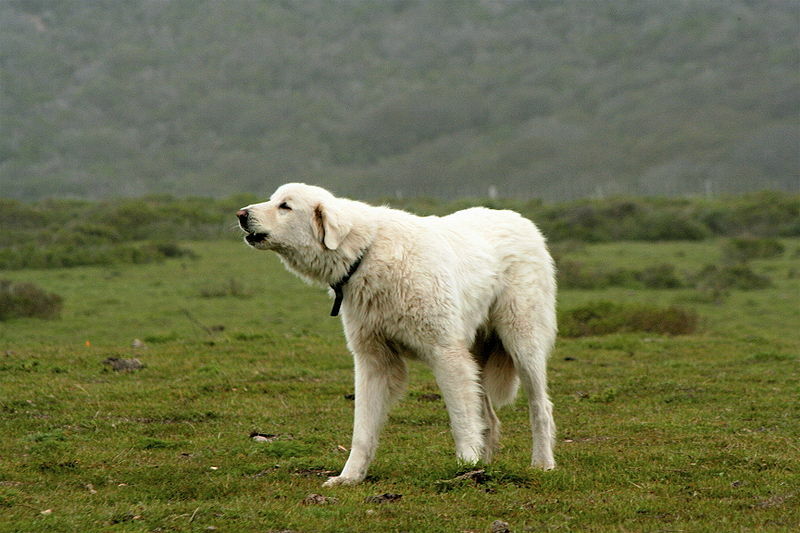 When used as a protection dog, it is suspicious of strangers in its territory, and unusual sounds and changes in its environment.